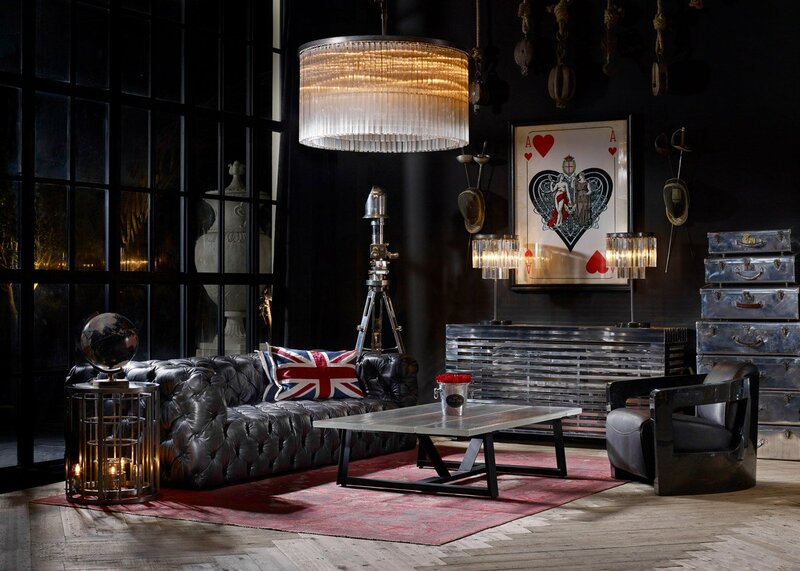 Designed and crafted by some of the finest interior design specialists, the range set for auction includes a wide array of modern, contemporary and uber-stylish mirrors, lamps, wall art, functional chairs, sofas, tables and interior furniture from a leading British heritage and vintage inspired brand. Providing an opportunity to add some of the UK’s finest furniture to their homes, the Pro Auction event is expected to see bidders secure massive savings on original retail prices for the pieces with savings of up to 90% against RRP. Each piece of furniture is handcrafted using time-honoured techniques, while every bolt, every stitch, and every detail is given its due share of time and craftsmanship. No two products are ever alike and each piece is imbued with its own distinct personality. According to the auctioneers, there is a character, a soul to what they do; an authenticity to the product because of the materials they use, the designs they have and the link to heritage and antiques. It is completely unique. The unique auction opportunity is set to take place over a three day period on 29 & 30th November and 1st December commencing at 11am daily from the sale rooms of Pro Auction at 22 – 26 Druid Street London Bridge London SE1 2EY. The auction will offer over 1500 pieces by both by a traditional auction approach and online bidding. For further information or to register interest in this one-off opportunity to acquire luxury furniture at hugely discounted prices, please visit https://goo.gl/fMMcXC or alternatively call 01761 414000.